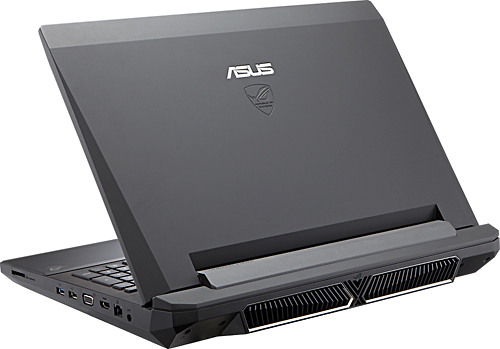 The Asus G74SX-BBK7's performance in the gaming ring is impressive; it will play high-end games, but you'll have to be mindful of the settings. 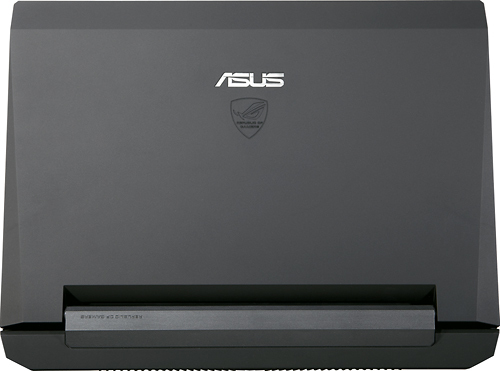 With the added benefit of WiMAX that will keep you connected to your online games, provided you're near an outlet and a metropolitan area and you are subscribed, this machine will satisfy most any gamer's needs. 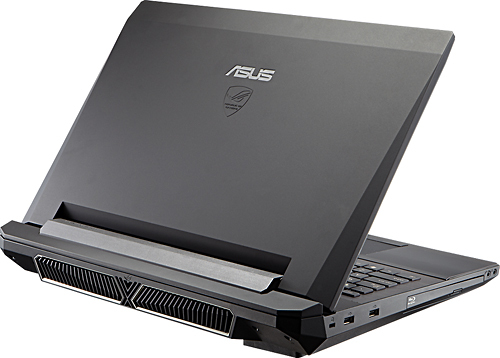 However, the Alienware M17X can play most of your high-end games on any setting without hiccups for $1,055 more. 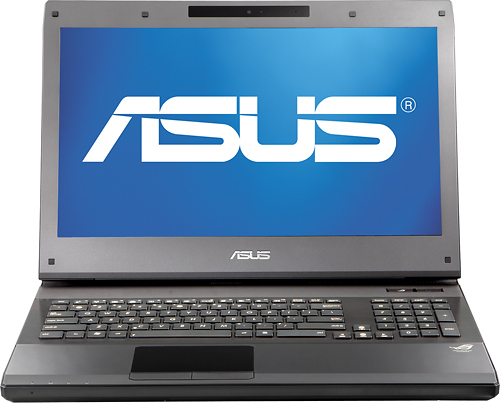 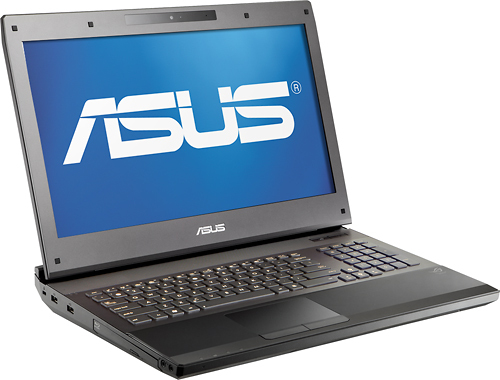 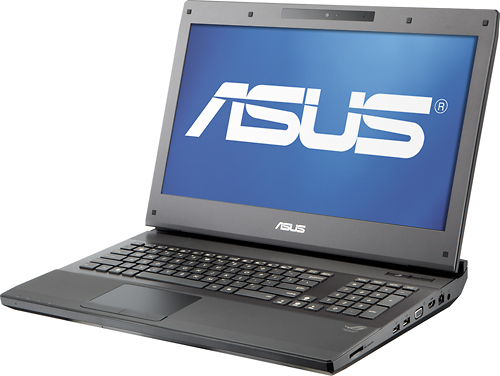 If you're more the value buyer, then the Asus G74SX-BBK7 will make an excellent companion, but if you have change to spare the M17X is the gaming laptop to get.